New feature on Cheap Monday site! 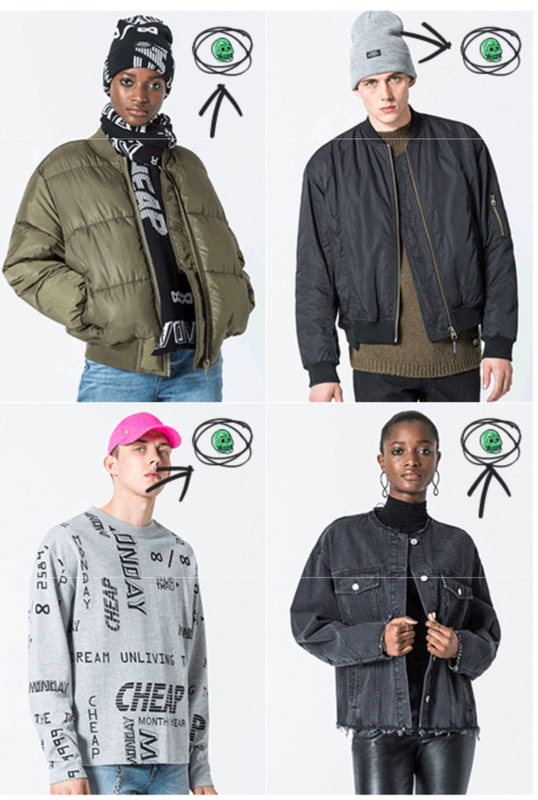 To guide you into your next purchase, Cheap Monday have tagged with a Green Skull Logo what’s produced with the softest sustainable cotton available and more earth friendly materials. This way you can join them on the road and become a better, more informed customer: it matters! Next story Discover now: The Ultimate Golf Course Look!